MJ Seeds Canada offer high quality marijuana seeds for sale at affordable prices. The company is located in Vancouver, Canada and they specialize in mail order of their seeds. They have regulars, feminized, autoflowering, and medical cannabis seeds and offer worldwide shipping. 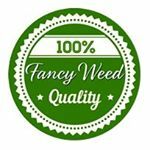 FancyWeed is a NW marijuana breeder developing different marijuana strains. We have been in the industry for 10 years growing some pretty dank stuff! We test all our strain in house to maintain quality. Our strains are developed by growers for growers. 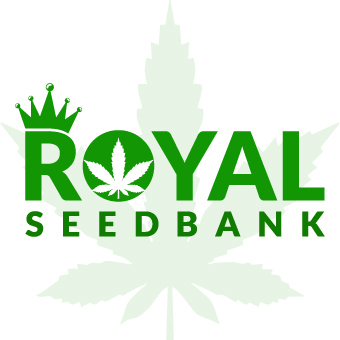 After years of careful and thorough job of selecting and testing, We are pleased to present this feminized cannabis seeds bank Sakan Seeds was created by a group of friends cannabicultors. We’ve spent years collecting and cultivating cannabis seeds collected and selected in various parts of the world. We do not seek a big production, we are more interested excellent quality our seeds, obtaining a homogeneity between them, while we work on getting innovative varieties. 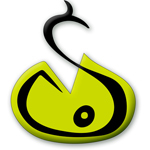 Sakan Seeds was created with the idea of adding new varieties and provide a rigorous and serious work to the best seeds to your hands.